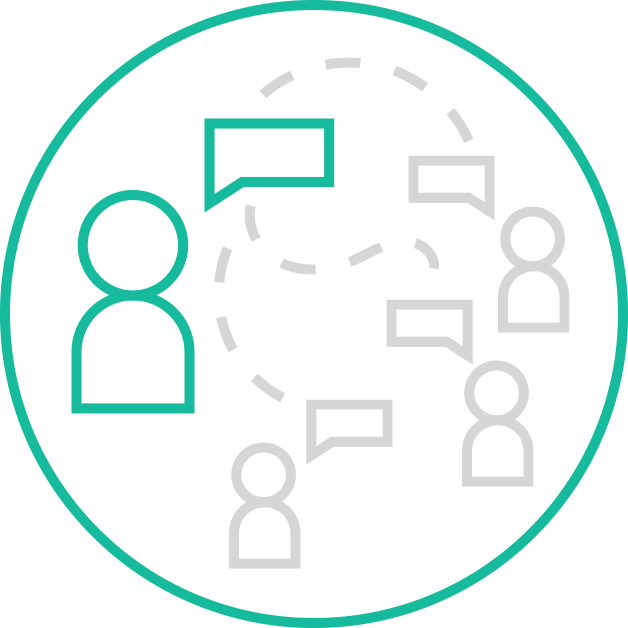 Fictiv helps you accelerate development and get products to market in weeks, not months. Create a free Fictiv account to get instant pricing & DFM feedback for 3D printing, CNC machining, injection molding. 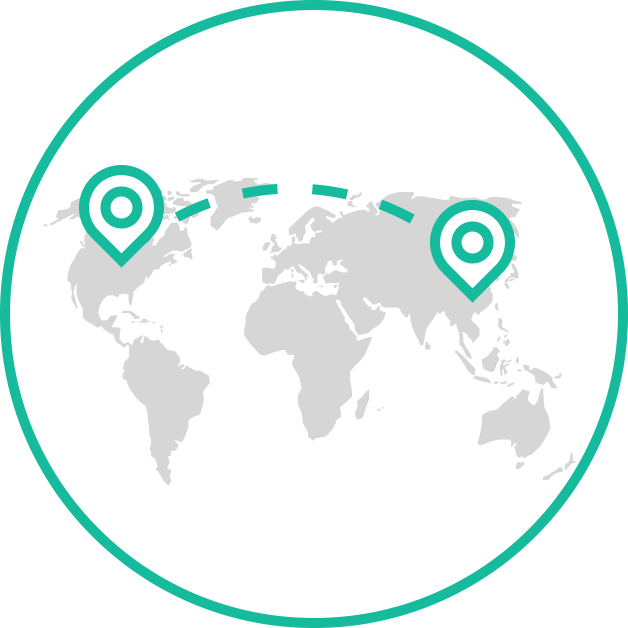 Fictiv's manufacturing network connects hundreds of highly vetted global manufacturers through a single platform. 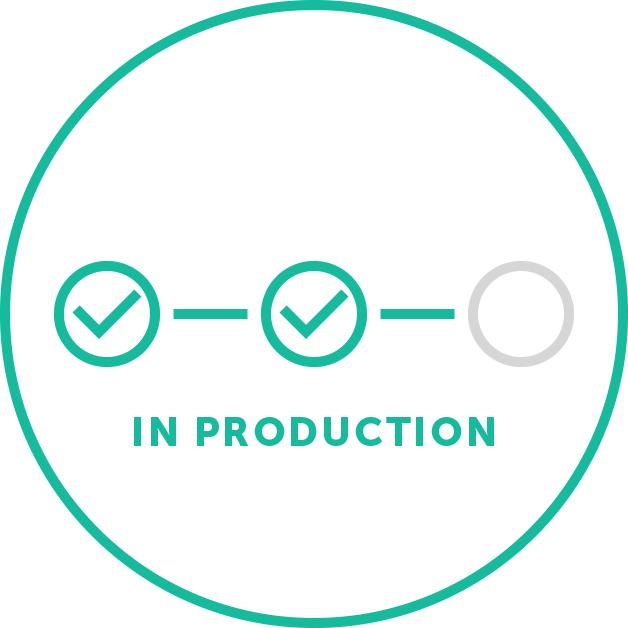 From upload to delivery, the Fictiv platform gives you visibility and control over the production process every step of the way. With digital workflow tools and a team of U.S. & China-based project managers, supply chain management has never been so easy. Reduce your development cycles with parts delivered as fast as same-day. 1 hour DFM feedback and auto-thread detection for quality machines parts in 3 days. Instant pricing & manufacturability feedback for low cost steel tools produced overseas in 10 days. When we’re dealing with gears, we want parts to slide over each other easily. But in the same assembly, we may need two parts to move smoothly, which only comes from controlled friction. How do you control the friction in your assembly of moving parts? Products that are subject to a torsional load often require analysis similar to what we use for bending stiffness. This article will walk product designers and engineers through the methods used to analyze and improve torsional rigidity in design. 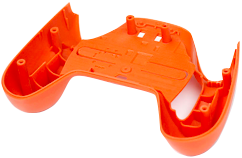 "Designing robotics for 3D prototypes is not without its challenges—3D printed parts aren’t quite the same as their more expensive machined and molded cousins, and we need to take into account the tolerances, surface finishes, and other limitations of manufacturing. " Say you're 3D printing a robot, and you're designing a sweet gearing system to make your robot move smoothly. What to do about the fact that most CAD programs don’t have a “create involute gears” button? Welp, you’ll have to create these geometries manually. In this tutorial, I’ll walk you through the process in SolidWorks, and you can use a similar system for any other program. 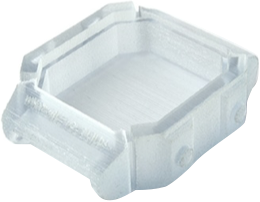 Deep dive into the major design considerations for waterproof enclosures, including an overview of the IP marking system, o-ring and gasket design tips, prototype recomendations, and more. We talk to Nagin Cox, spacecraft systems engineer for NASA’s Curiosity mission, about the joys, challenges, and hard-hitting realities of developing, preparing for, and operating the Mars Rover missions. 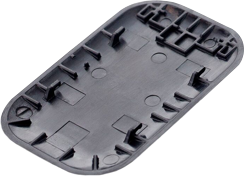 Most of the details such as tooling, spindle speed, cutter type, and depth of cut, are taken care of at the machine shop, but there are some things you can do while designing your product to not only make sure it can be made, but also to create a lean product that doesn’t break the bank. We’ve gathered some best practices for you to keep in mind while designing your product, separated into 3 sections: drilling, milling, and turning. While engineering drawings are a great way to communicate design intent for CNC machining, providing a drawing with your prototype RFQ (request-for-quote) may actually make your quote more expensive and incur longer lead times. That’s because an engineering drawing is a legally binding document. Cautious machine shops carefully review every call-out on a drawing to make sure each one is feasible and it takes longer to quote a fully dimensioned drawing compared to a drawing with only a few inspection call-outs. 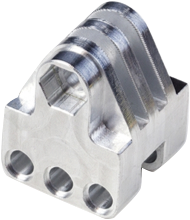 This article will give you key design tips to keep in mind when designing parts for fabrication with CNC machining, to save you costs and keep your project on-budget.